 Pink beautiful unique gradient background motion. 4k00:16Abstract extrime macro composition of coloured liquids, and wax. 4k. Shot on RED. 4k00:21Abstract extrime macro composition of coloured liquids, and wax. 4k. Shot on RED.